X-rays and specialist child care. 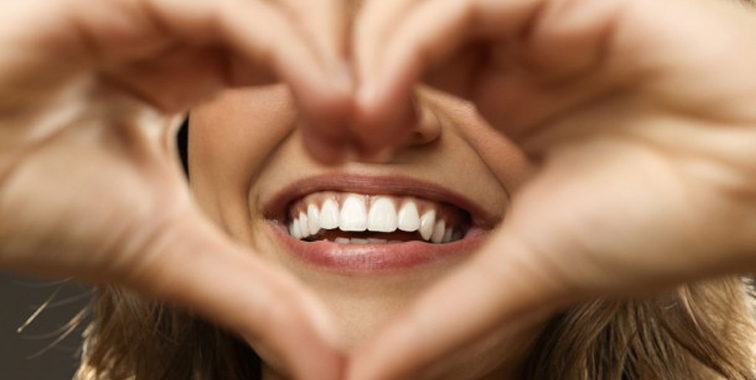 Dental health is a goal in itself and once achieved opens a whole range of other treatments. The success of this will vary from patient to patient and is very much a partnership with each person. Click here to meet the team - THEY DON'T BITE !! !